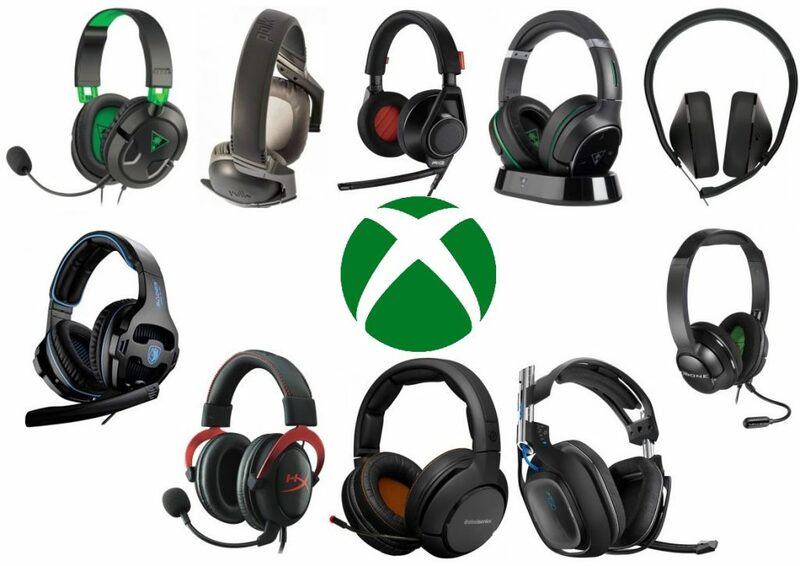 Today we took the time to compile an easy list of choices for you to be able to decide on the best Xbox One headset for you. Although we have our first and ultimate favorite pick, the “best” for you will depend on a few factors, such as a budget, needed “extra” features, wired or wireless, as well as brand preference (for some, at least). Before we get into it further, we’re glad you’ve stopped by — upgrading your audio experience for Xbox will not only make it more enjoyable, but also give you that edge on opponents with more clear and accurate sound quality. Let’s get into it! Gaming is not only one of our favorite past times and hobbies, but career for others we know as well. 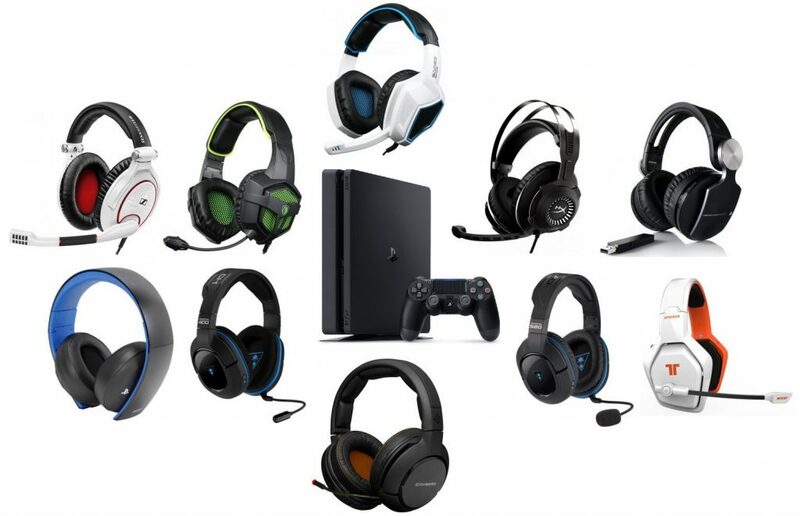 When it comes to specific gaming headsets in the market, it’s difficult to choose between a multi-platform and broadly termed headset or models made for specific consoles or computer types. Today we wanted to find the best gaming headsets specifically for PlayStation 4 in particular, and to our avail, have found quite a few models worth taking a look at to give you that edge over your opponents and enhance your overall gaming experience. The best headset for PS4 however will depend on a few of your needs and preferences, which we’ll highlight first. 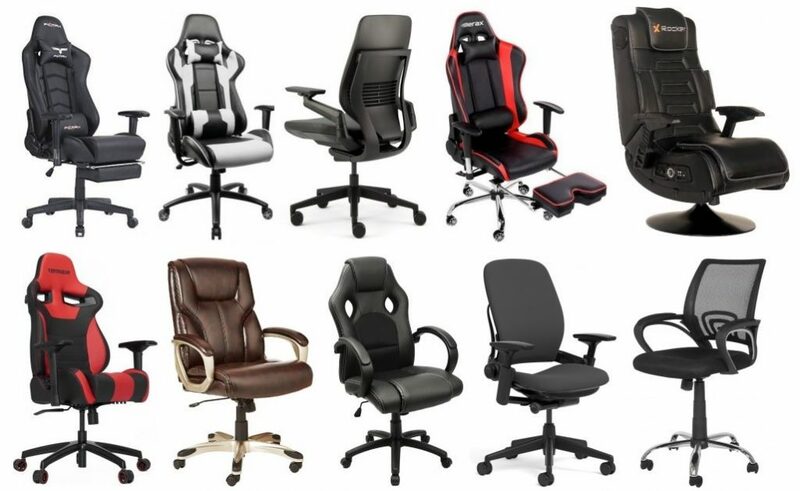 If you’re here looking for the best gaming chairs, you’re just like us — you take your sitting very seriously. Especially if you’re a dedicated gamer and log those frequent hours in front of your PC, Mac or gaming console of choice, your chair is what sets the entire mood, and is essentially the backbone of our entire gaming experience altogether. As we continue to review the best gaming gear all over the market, today we’re met something other than the traditional ‘upgrades’ such as a mouse, keyboard or headset. Furniture may not be number one on your list, but if you’re into supreme comfort and don’t want to worry about the outside world or physical aspect of your gaming, we’re here to help with this top 10 guide. Let’s get into the picks. There’s nothing better than fully submerging ourselves into the games we love. However, what if we don’t have the proper gear to attain the optimal experience? When it comes to gaming equipment in general, we’ve seen in many of our guides that you can essentially upgrade your entire setup if you wanted to. Today however we wanted to focus on what you’ll essentially be using to dictate the entire game in front of you with your hands — controllers. Whether you’re on Xbox One, PS4, PC, Mac, a smart device with iOS or Android, we found the best controllers for gaming to give you an upgrade to the backbone of our entire setup as a whole, giving us something we all need regardless of our favorite game or system — control. As we continue to review the best gaming gear in the market, we go with something different today as opposed to the typical keyboards, headsets and mice — gaming accessories. 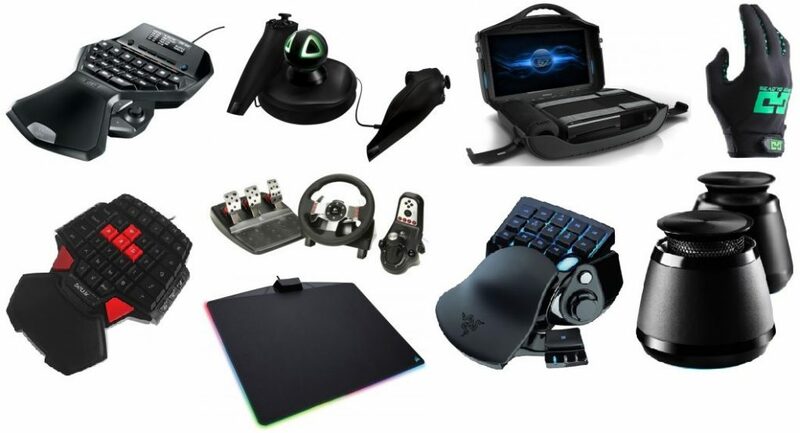 That term “accessory” is quite broad, therefore we wanted to compile at least 10 of our favorites we’ve come across we think will help you not only enjoy your gaming experience further, but also aid in your overall skills to make that gaming flow smoother and streamlined for an edge against your competitors and friends. This ranges from game boards with extra keys to program for hot keys all the way to gloves and mouse pads that give you some extra RGB pizzazz in the dark. In fact, you may want to grab a couple of these at the end of the day.